Agreed. We need more Spooky Smashing Skeletons. So somebody make this skin. We'll even have feet to work with for my previously-requested Lord Hater skin request...Or something...I dunno. 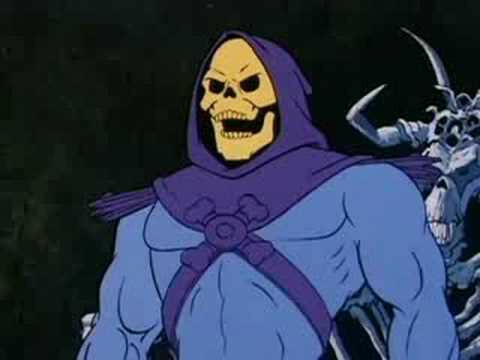 Just a suggestion; considering that there aren't many models of Skeletor to begin with, and that what few there are mostly seem to be models costing anywhere from $20 and up for something of decent quality, you're probably going to want to include more than just 20 points as your reward for whoever takes up your request.